We want our beautiful, high-quality products to delight and be accessible to all families, which is why our products are exclusively available to buy via redsbaby.com.au. 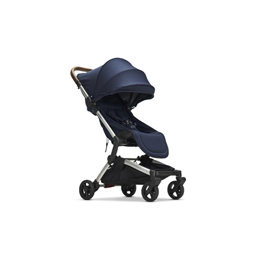 Attend a Redsbaby Demo Day and see our beautiful prams in person. 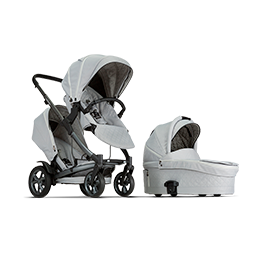 Our expertly trained team will give practical demonstrations of each model, so you can see our full range of thoughtfully designed prams in action. 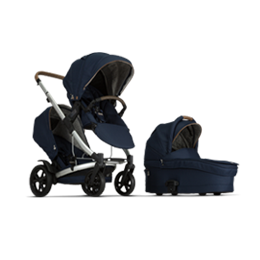 Learn about the differences between our prams, as well as the highly considered features and functionality of each model. We want you to be confident in making the right decision for your new family, and enjoy the beautiful moments leading up to your new arrival. That’s why we allow you to test drive your Redsbaby pram, become familiar with it and ensure it's right for you and your new little family. As part of our 30 Day Trial period, we encourage you to take your pram out, for a few local adventures, and practice getting it in and out your car. If, within 30 days, you’re not entirely satisfied, you can return your order back to us and we’ll refund the purchase price. Family life is all about creating memories that last a lifetime; and we’re committed to celebrating life’s beautiful moments. 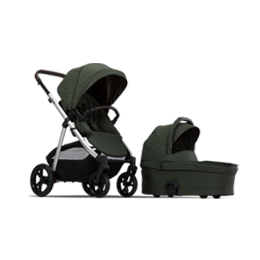 No matter where you are in your parenting journey, we have a pram to suit your needs.